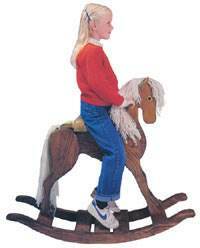 Every child loves rocking horses, but the cost for models today can be prohibitive. 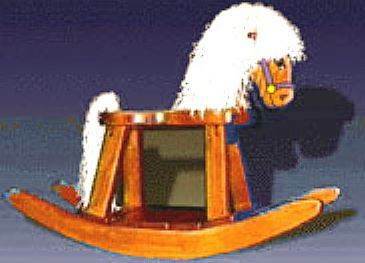 Build a durable and inexpensive hobbyhorse for your little ones with free rocking horse plans. Plastic cracks, breaks and modern construction can leave something to be desired. A rocking horse built from durable wood and finished with colorful paint or stain can become an instant heirloom. Your hand-crafted project will withstand the hard use this favorite toy will endure and keep the little ones entertained for hours. Add a string mane and tail to add a touch of realism. Change the head pattern to a cow, hippo or other fanciful friend. 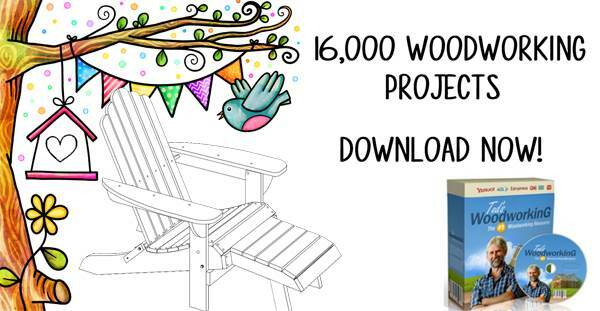 Free rocking horse plans are customizable and can be made in a variety of sizes. Make sure to use clear lumber, as knotholes that will weaken the wood. 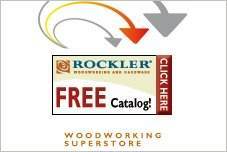 Do not use treated lumber and be sure to use non-toxic stains and paints. This adorable rocking horse is the perfect size for a toddler and will give any cowgirl or cowboy hours of fun.